I could rave about this cover for hours on end. I just love it so much! The colour scheme and the galactic background looks incredible - I'm a sucker for stars. This cover is just beautiful, and I picked up this book, the hardcover version, because of it's cover. Although the synopsis intrigued me, it was definitely the cover which made this a must-buy. Again, I was hooked by the synopsis, but the cover made it irresistible. 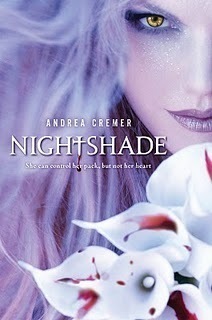 I adore the cover. The fiery symbol looks absolutely incredible. One of my favourite covers of all time. I must admit, I have a few on this list which I bought in addition to the amount of hype and praise they received. I guess that makes me feel less guilty for judging the books by their cover. Anyway, I love this. The dark colours make is so mysterious and the title looks gorgeous. This cover is really creepy. And I love it! The girl is just floating above the ground, and the combination of the image with the name really intrigued me. Beautiful. I love the purple hues, and the girls face is so enchanting. The hardcover is also sparkly, which I think is incredibly awesome. 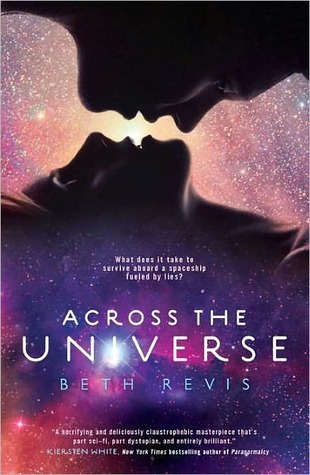 I remember buying this off of Goodreads, simply because of it's cover - I didn't read anything about it. 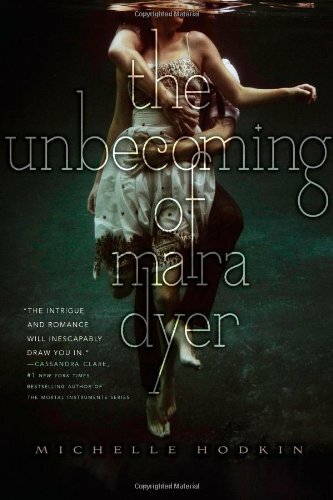 In addition to the fact that this is dystopian, the cover of this got me hooked. It is really beautiful, and I love the subtleties that add to the overall image. The gold lines around specific items on the cover look really cool, and I love the fact that they are recurring patterns even within the book (chapter titles). I really can't decide between the UK and US versions of the cover. I love them both, but I bought the UK cover because I actually hadn't seen the US version at that point. I love silhouette's, particularly with trees, and I just love how it frames the cover. The title design aswell is really cool and kind of creepy - the dripping blood. I think it's a nice touch. This was a combination of the title and the cover. 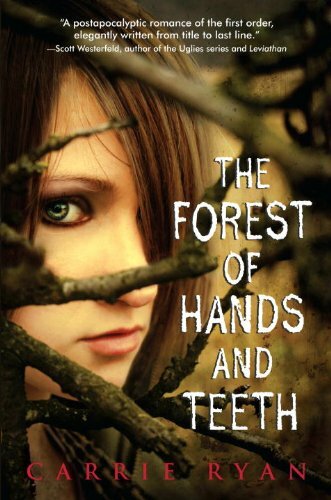 The title sounds quite gruesome and disturbing. When I heard it, I was a little unsure as to what it means, but I was interested all the same. 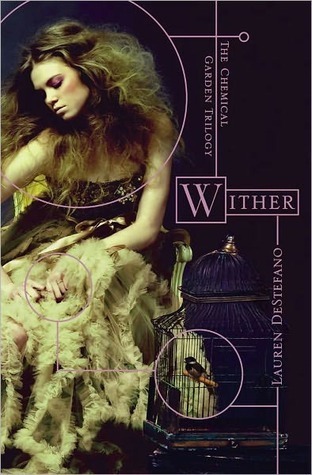 The cover is also gorgeous. It adds to the creep factor. Okay, if you know me even a little, then this would be a no-brainer. I LOVE Supernatural. 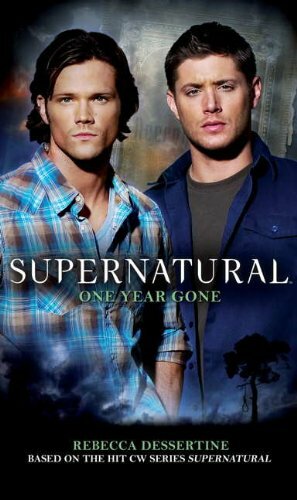 Dean and Sam are probably the two sexiest men alive, so the cover for this drew me in. As well as the fact that it is based off my favourite TV show. It was the title for this one. I remember my maths teacher mentioning it one day in class, and the title sort of stuff. I was really curious as to what it was about.. a dog? at night? huh? So what about you? What covers/titles made you buy a book? Curious Incident and Peculiar Children are my favorites. Miss Peregrine's cover is so creepy, I love it! Haven't read it yet, but based on that cover alone I'd get it. I love a good scare and that little girl is something out of a horror movie! Miss Peregrines!! I totally bought that book because of the cover too and forgot to put it on my list. peculiar children definitely got my attention but i did not like the story. 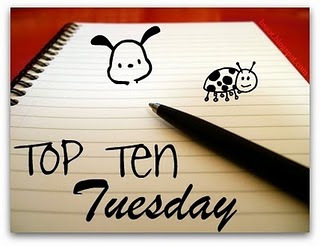 many of your books are popular picks for today among other bloggers. 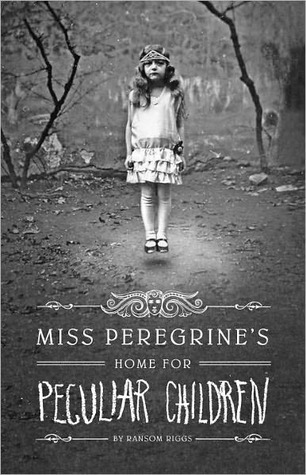 I haven't read Miss Peregrine's yet, but that cover got it on my wishlist. I love Sam and Dean, I had no idea there were books too!! 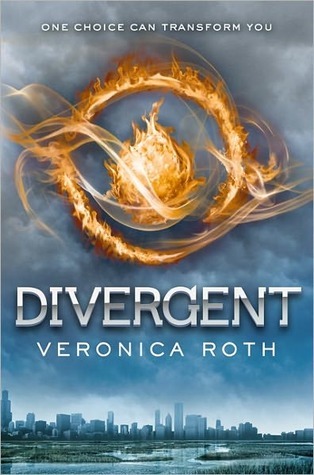 Divergent is definitely one of my favorite books! It's just such an amazing, gripping story. 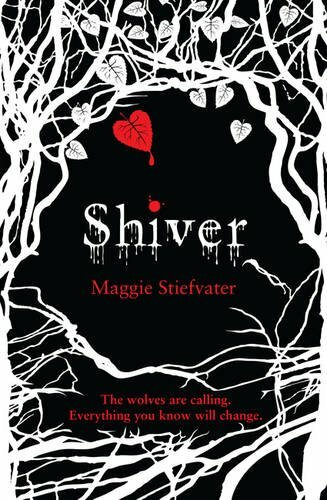 And Shiver's UK cover is so pretty!